Last year, millennials became the largest generation of consumers living in the U.S. Beyond the sheer size of this generation, their impact lies in their ability to influence an entire market of consumers who may or may not be their peers. For example, a 50-year-old man is not a millennial, but he is just as dedicated to wearing his Nike+ FuelBand every day as his 23-year-old son. In its latest research, FutureCast has dubbed this the Millennial Mindset. Social Circle – While social media is a powerful tool, The Social Circle refers to the team of advisors modern consumers have built for themselves – without question the most influential and impactful pillar within the Millennial Mindset. The more brand fans who advocate for the brand, the bigger the social circle. Self – The key to great brand performance is building an emotional connection with your audience. Consumers who feel that a brand understands them on a personal level develop the kind of loyalty that leads to brand dominance. Brands that help consumers live more fulfilling lives through customized experiences are winning big. Innovation – Millennial Mindset consumers want the novelty, efficiency, and effectiveness that come with product innovation. They constantly seek out brands that are re-inventing and re-creating new ways to make consumer’s lives easier and more efficient. Brands that are constantly in beta will drive interest and engagement across generations. Trust – Trust is the first step to any great relationship – millennial or otherwise. The most trusted brands are the ones that put consumer needs first and follow through with their promises. Consumers today have more access to brands than ever before. so keeping secrets and important information hidden behind red tape is no longer an option. Accessible – Accessibility is key. Consumers today are looking for access to brands across both physical and digital channels and for brands to create a seamless transition between those two worlds. Purposeful – Millennial Mindset consumers are looking for brands that are committed to making our planet a better place. Today, brands must acknowledge the triple bottom line that exists – people, planet and profit. Businesses cannot exist in the modern market if they are only focused on the numbers in their P&L. 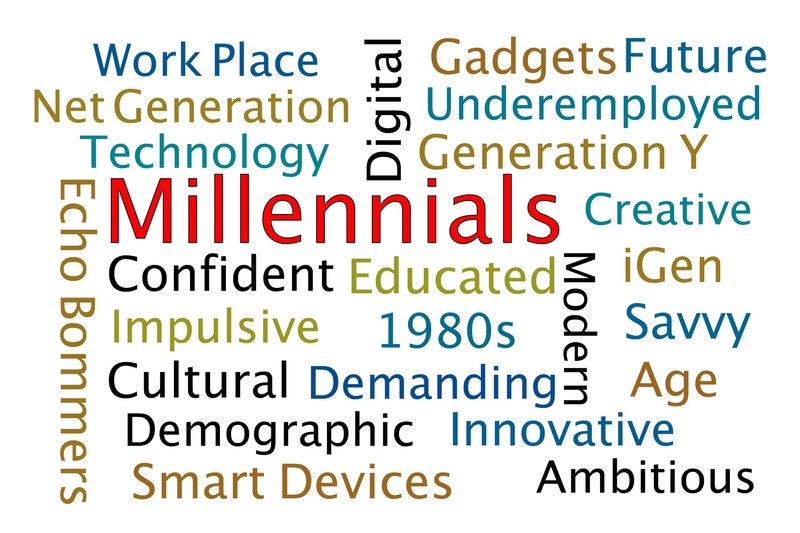 To delve deeper into the Millennial Mindset, download a copy of the report here.